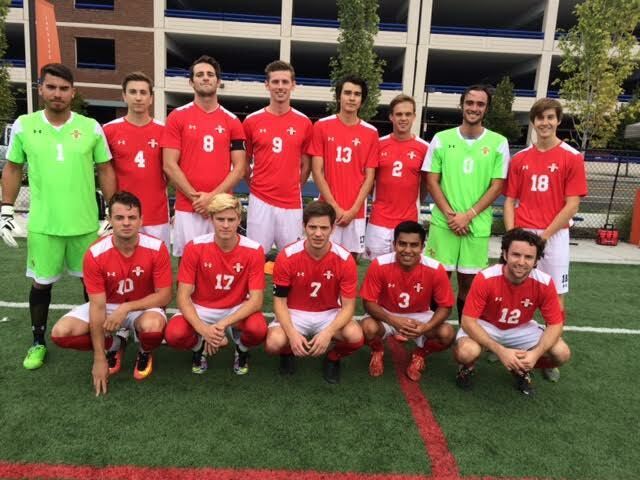 The West Coast Soccer Association would like to congratulate the University of Utah for the WCSA Team of the Week Honors. Utah went to Boise to beat the Broncos in a hard fought 3-0 match. "While the win at Boise State was a true team effort and most players played very well, Midfielder Anthony Gonzalez (7), stands out as having an outstanding, complete complete game. His accurate passing was key in Utah's ability to keep possession for long stretches, he provided good cover for the back four, and was very effective linking defense and attack." states Utah manager Nelson Gonzalez. "He won every contested ball in the air and made tough tackles in 50-50 situations. Other that deserve mention for great play are midfielders Spencer Randall and matt Ginley and Defenders Drew Williams and Christian Zuniga."